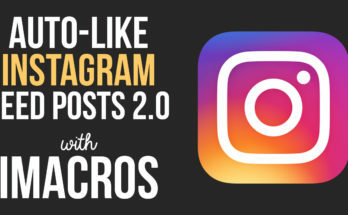 Automatically upvote or downvote Reddit posts with these simple iMacros scripts. These scripts will work on any page with upvotes or downvotes including subreddits, posts with comments or profile pages. 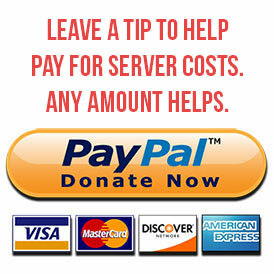 If this script helps you please consider donating to help cover server costs. Don’t forget to like the video on YouTube! Let me know if you have any issues with a comment below or by email.